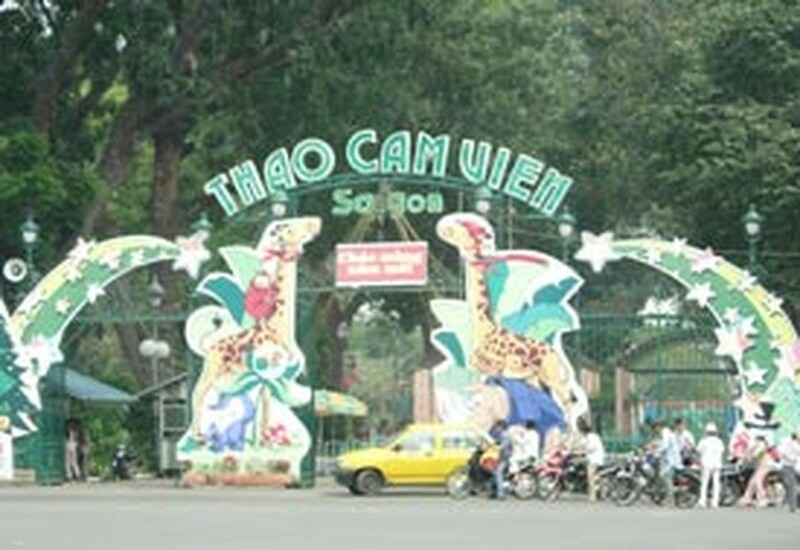 According to the Ho Chi Minh City People’s Committee, the new US$300 million Safari Saigon Park will soon be built in Cu Chi District. 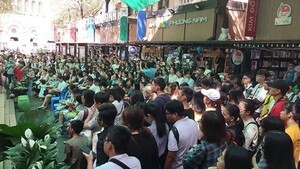 The park will be the city’s new zoo to house most of the animals currently in residence at the Sai Gon Zoo. The current Sai Gon Zoo will expand upon its existing gardens to become a full botanical garden, home to rare plants and some animals. The project’s surveys have been finished and the clearance is under way at an estimated cost of VND664 billion (US$41.4 million).